。There have been five mass extinction events in the history of the earth. Now, due to the influence of human activities, the extinction rate of species has greatly exceeded the past and entered the sixth mass extinction era in the history of 3.5 billion years. The passing of biodiversity is as dangerous as global warming, and when people feel its impact, it is too late. Similar conclusions have been drawn from reports released on the same day by NASA, the National Oceanic and Atmospheric Administration and the British Meteorological Administration, as well as previous reports by the European Union’s Copernicus Climate Change Services Project and the Berkeley Earth Institute of the United States. The WMO report is based on data collected by meteorological agencies in the United Kingdom and the United States. 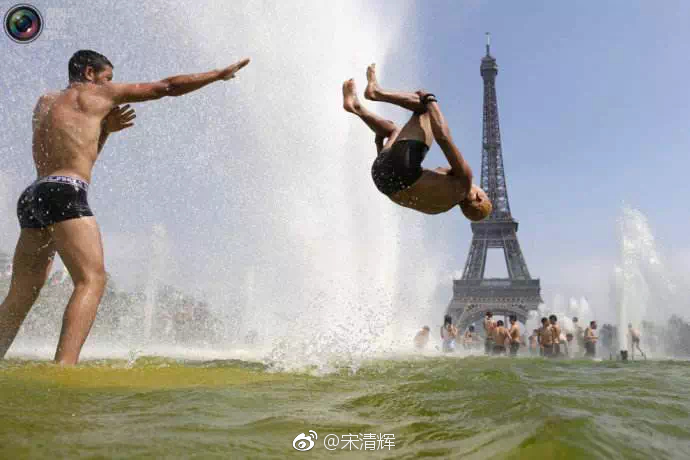 The World Meteorological Organization (WMO) reports that the global average surface temperature in 2018 is about 14.68 degrees Celsius, the fourth hot year since the temperature record. The report says 2016 is still the hottest year in history affected by the strong El Nio event. In short, the 20 hottest years in history have occurred in the past 22 years. The British Meteorological Agency predicts that the period 2019 to 2023 may be hotter than the past four years, with a 10% probability that the global average temperature in at least one year will be 1.5 degrees Celsius higher than pre-industrial levels. Experts generally believe that increased emissions of carbon dioxide and other greenhouse gases from human activities are the main cause of global warming, which in turn leads to increasing frequency of extreme weather events such as heat waves, hurricanes and cold waves. “Many extreme weather events are consistent with our predictions of climate change,” said Peter Taras, Secretary-General of the World Meteorological Organization. “This is the reality we need to face. Greenhouse gas emission reduction and climate adaptation measures should be the top priority of global response measures. 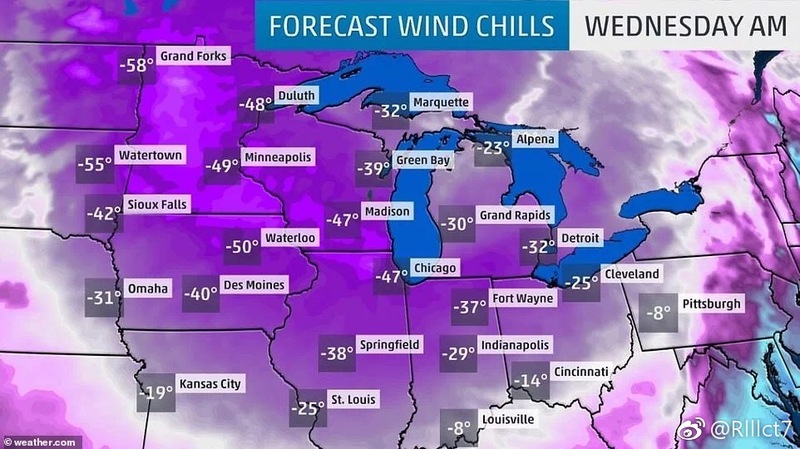 Strictly speaking, the extreme cold in the United States this winter is also one of the manifestations of global warming, so Trump’s call for global warming to return soon is incorrect! Global warming is a phenomenon related to nature. It is due to the continuous accumulation of greenhouse effect, resulting in unbalanced energy absorption and emission in the earth-atmosphere system, and energy accumulation in the earth-atmosphere system, which leads to temperature rise and global warming. Because people burn fossil fuels, such as oil, coal, etc., or cut down forests and burn them, they will produce a large amount of carbon dioxide, namely greenhouse gases. These greenhouse gases are highly permeable to visible light from solar radiation, and highly absorbable to the long-wave radiation emitted by the earth, which can strongly absorb infrared radiation from the ground radiation, leading to the rise of the earth’s temperature. The greenhouse effect. Global warming will redistribute global precipitation, melt glaciers and permafrost, and raise sea level. It will not only endanger the balance of natural ecosystems, but also threaten the survival of human beings. 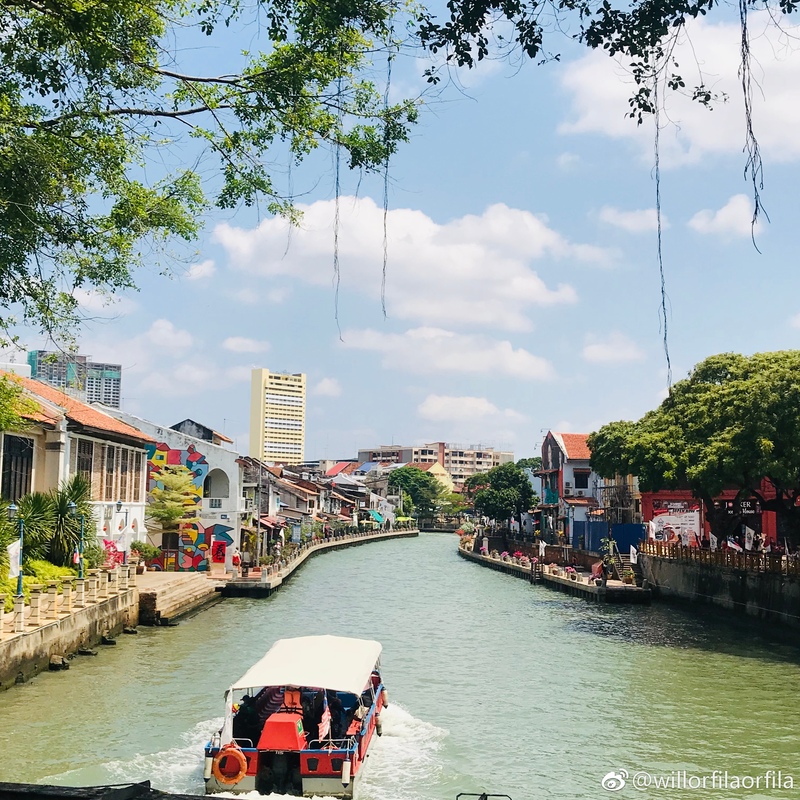 On the other hand, due to the greenhouse gas emissions on land, the temperature difference between the mainland and the ocean becomes smaller, which results in the slowdown of air flow. 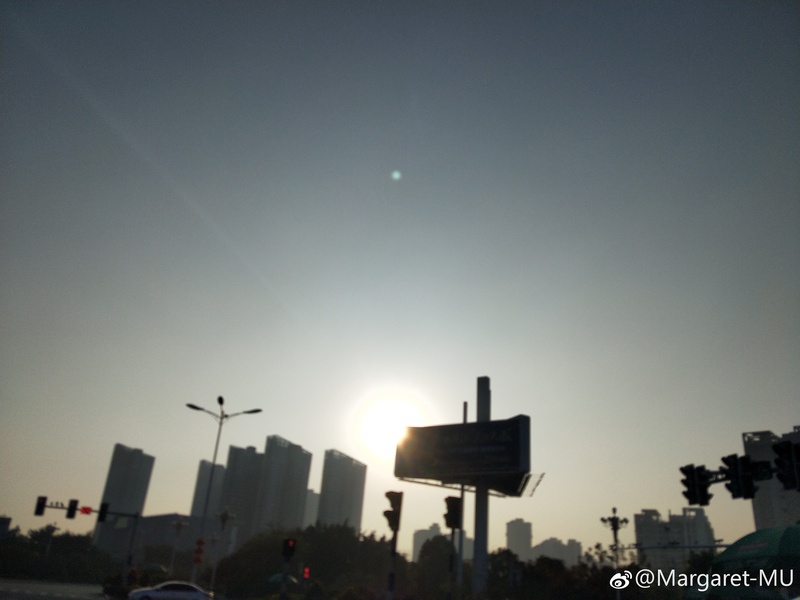 The haze can not be dispersed in a short time, resulting in the increase of haze weather in many cities and affecting human health. 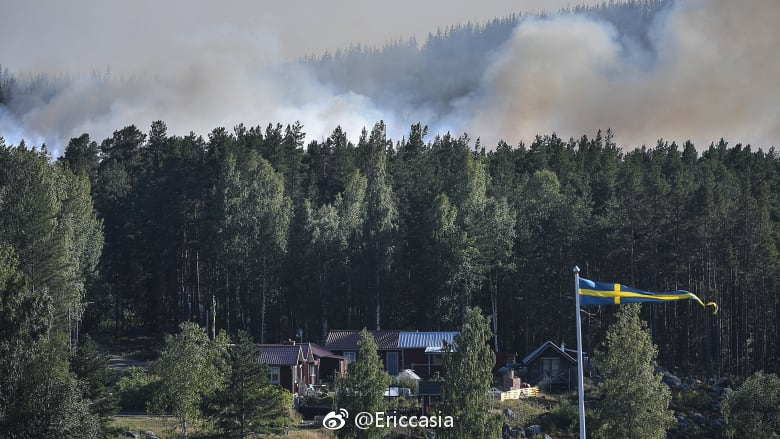 Vehicle restrictions, suspension of production and other measures have only short-term and local effects, and can not fundamentally change climate warming and haze pollution. Not long ago, the temperature in the United States dropped below minus 50 degrees. This is all the consequences of the withdrawal of the United States and its violation of the Paris Agreement! OPEC’s data show that US crude oil consumption has increased dramatically since the withdrawal of the Paris Accord. NASA’s data also confirm that global warming has intensified since then. The melting ice and sea level changes caused by the rising temperature have played a role in promoting plate movement. Several earthquakes occurred in the American plate in the past month, which aggravated the active state of the whole earth’s geology. The extreme cold in the United States is the follow-up effect of plate movement! Extreme heat, extreme cold, earthquakes, floods and viruses may become the new normal. However, some people believe that climate change is a false proposition, because the climate has been changing, whether there is human existence, the sun, geothermal atmosphere, etc., the eight terrible glacial periods in the warm period, all these causes are still mysterious, only some hypotheses, there is no scientific conclusion. In other words, human beings are ignorant of this. It’s ridiculous to rely on 100-year data to delude on the direction of climate change and use hypotheses to propagate the impact of fossil fuels. The lies of the new energy interests are terrible. This Guangdong Mei Paper, coming home these days, has been wearing short sleeves remember before the Mid-Autumn Festival began to slowly become cold, after the Qingming Festival began to slowly become hot. 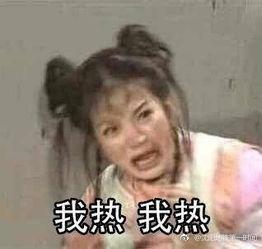 Before the Spring Festival, you have to wear two or three pieces of clothes! Now it only needs a short sleeve, and the new clothes bought are not worn. It feels like summer now. There is no new year. In the south, I remember that when I was in primary school, the snow usually fell to my knees. In winter, it would snow. 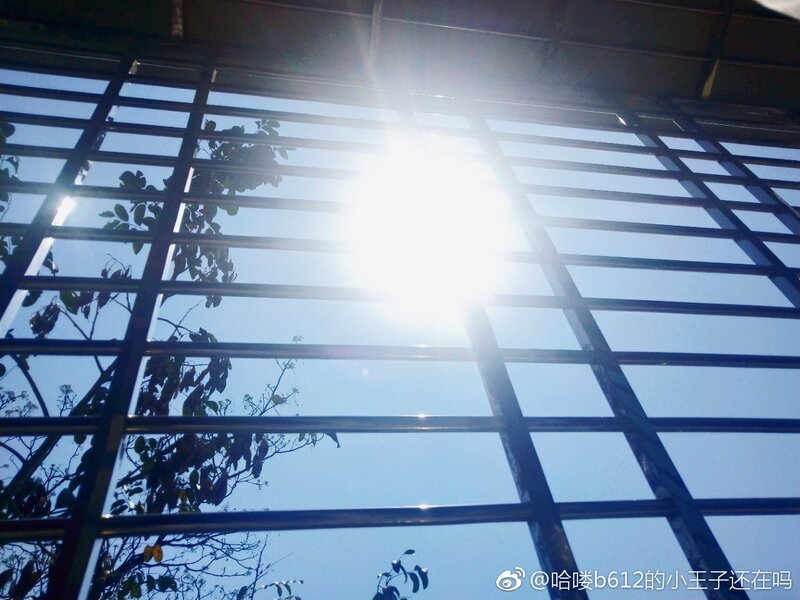 After high school, the temperature dropped sharply to minus five or six degrees at the end of November. The snow did not fall very much, and then it hardly snowed. It was like meaning, it melted in two days. When I was in primary school, I learned that the earth is my home. Everyone loves it. Everyone was very happy at Arbor Day every year. It was a pleasure to go outdoors without classes for more than ten years. After that, I was only morally bound in public, but how many people really loved me in my bones. In fact, this is not a topic worthy of Tucao. Now the climate is getting hotter and hotter, more and more strange and extreme. 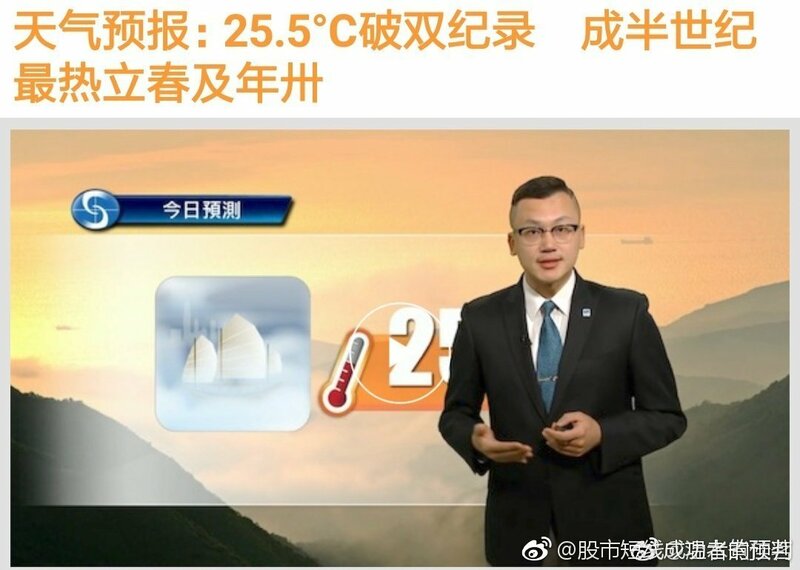 Especially in Guangdong, it is obvious that no winter is not a good thing. The hotter the air conditioner is, the more warming the climate becomes. This year Australia is so hot that it’s been very hot all January. Bats are dying of it. Koala fever is also dying of thirst. It used to be hot in summer in Tu’ao for two days and cool for a week. Hey, I hope the earth will regain its health and vitality as soon as possible. I used to wear three or four pieces of clothes that were too cold. Now I wear a bathroom that is too hot to wear. Then I buy a very thick new year clothes every year. 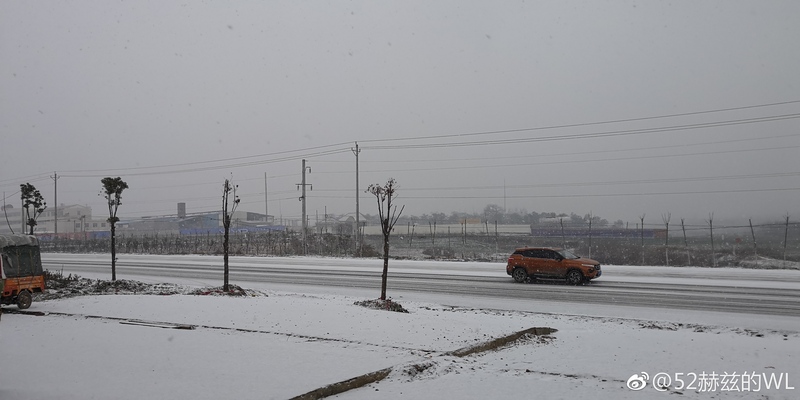 In Qingdao, it snowed heavily during the Spring Festival when I was a child, but now it hasn’t snowed heavily for many years, and even there is little snow. 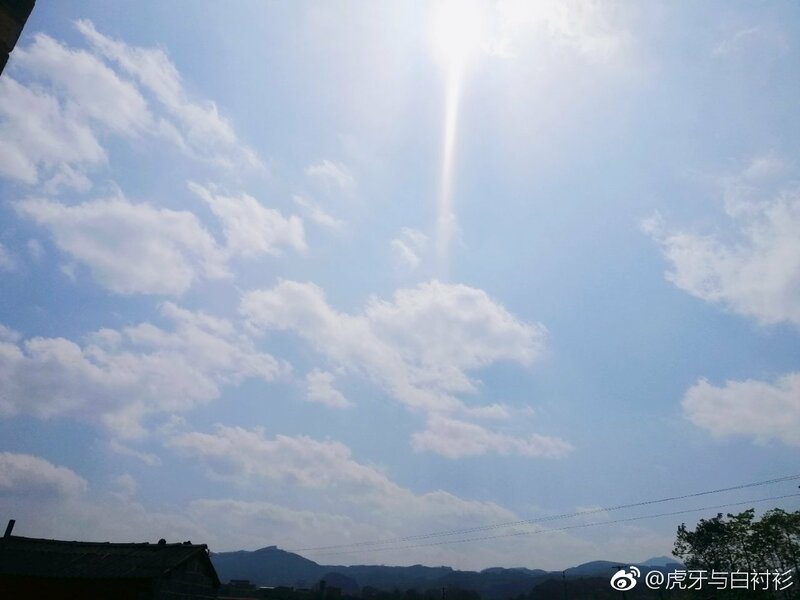 It feels like Guangdong is basically saying goodbye to winter now. It hasn’t worn thick clothes for several years. Even if it’s cold, it’s cold for a few days, and it’s soon hot enough to wear short sleeves. I was born in 1994. I remember when I was in junior high school, I could sleep without fans in summer evenings. Now I have to air-conditioning all day long. I think the summer of 2017 was really hot, and many plants were sunned to death and never born. 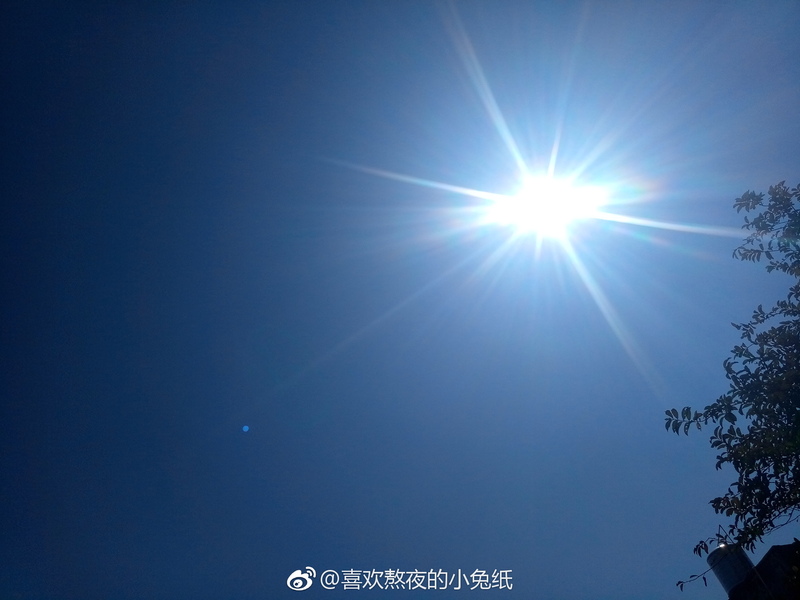 Yunnan has only two months of spring, one month of autumn and nine months of summer from last year to now. I can’t wear a nice knitted sweater and sweater this winter. Want to know if it will be hotter in 2019? I have to buy air conditioning in advance if I can get a call. Yesterday I went to the countryside to pay New Year’s greetings. It was so hot that my urticaria almost relapsed. No matter how hard man tries, the earth will be destroyed by man himself, only for a long time.